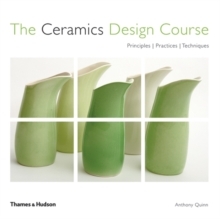 Principles, practice and techniques: here is the ultimate coursebook on designing ceramics with confidence. 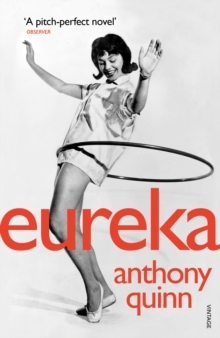 Focusing on design themes and principles of balance and form, it also includes instruction in studio techniques for rendering ideas a reality. Whether the reader's aim is to create utilitarian, hard-wearing pots or decorative pieces of fine art, this unique book provides the inspiration and the skills to design ceramics with flair.